Tyre and vehicle winter testing, all year round. 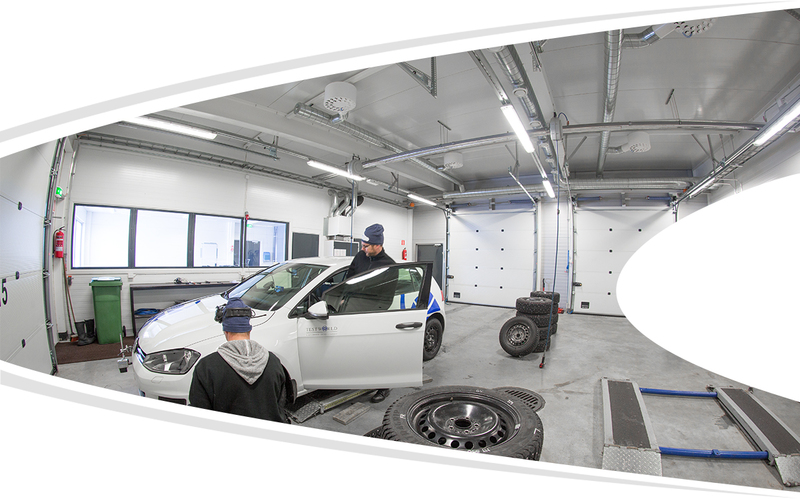 Test World is based in Northern Finland and specialises in tyre and vehicle winter testing. It is part of the Millbrook Group. Its highly experienced drivers and engineers are on hand to support any customer requirement. The test selection is wide, including all the essential summer and winter tyre tests that tyre developers and magazines employ. 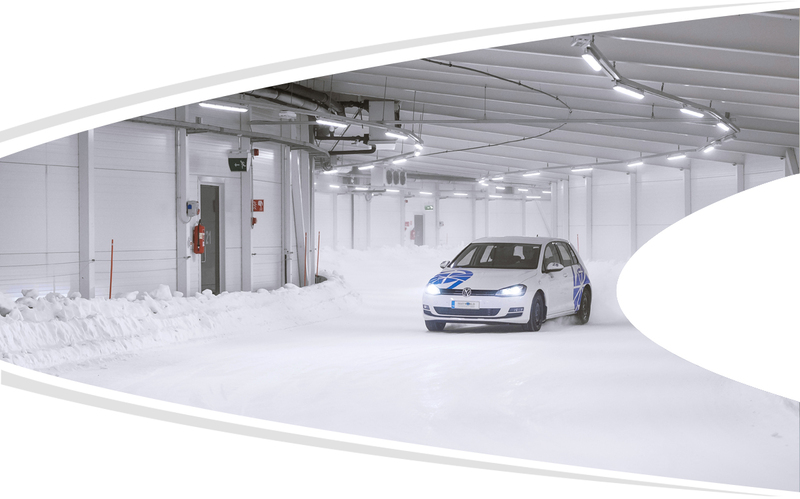 They test vehicles on purpose-built snow tracks offering a long operational season, wide run-off for safety, and unbeatable surface quality. Mellatracks and Airport Proving Grounds are home to superb winter test tracks for vehicles and tyres. 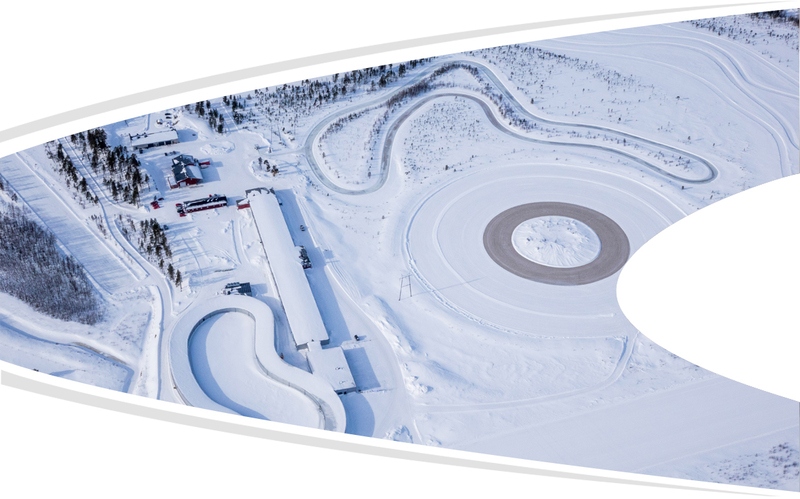 The location 300km North of the Arctic Circle provides an exceptionally long winter test season. Test World Oy shared an album. Test World Oy shared a post. We hope to meet many of you in Hannover next week! Test World Oy shared a video.